Do you even remember what the warmth of the summer sun feels like? (Probably not, unless you were one of the lucky ones to jet off to somewhere tropical for the holidays.) It’s the dead of winter and last summer almost feels like it never existed. Our tans have long faded despite our best efforts to prolong them. Winter hibernation, the lack of sunshine and cold and flu season have given our complexions a ghoulish cast. Tanning beds are out of the question and self-tanners can often look laughably fake in the dark days of winter. A better solution is to bring some warmth back into skin with natural bronzers and luminizers. 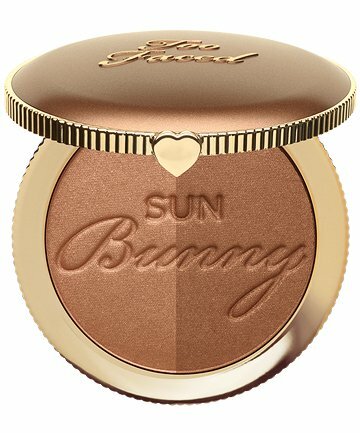 Finding the right bronzer can be tricky in the summer, but it’s even more of a challenge for lackluster winter skin. Quite often, bronzers are too orange, too muddy or too shiny. Ahead, we’ve selected the best bronzers and luminizers to revive winter complexions. This complexion booster really is natural enough that it can be applied all over — that includes on cheeks, eyes and even lips. Just a pinch will cover the majority of the face, so start off small and gradually build up to the desired intensity. Rosé plus shimmer plus a clean, organic formula? 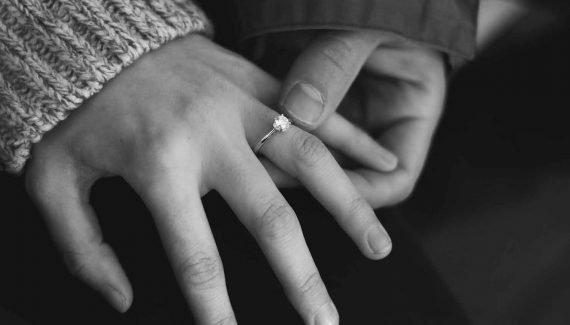 Yes, yes, yes. This soft pink cream luminizer has the perfect amount of pigment and shine to work on any skin tone and for any time of the year. It contains coconut oil and castor seed oil for easy blending and to provide more hydration to parched complexions. It’s a bronzer, but not a bronzer. The dropper bottle with serum formula automatically makes it different from the usual powders. One or two drops leave behind a universally flattering natural glow. The bonus is the formula contains SPF 30 and vitamin C Ester to fight sun damage. Remember, sun protection is something we still need even when it’s freezing outside. Skin should always look soft, natural, healthy and radiant. 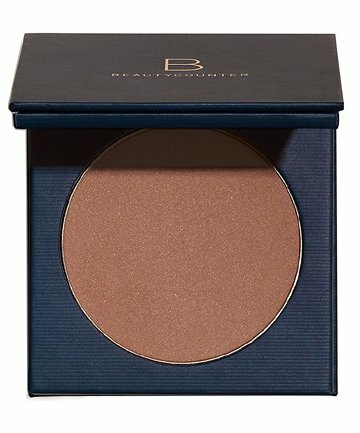 This flattering bronzer makes skin look lit from within as opposed to looking like you’re wearing makeup. Vitamin C and botanical conditioners give the bronzer a silky finish and are welcome during these drying months. 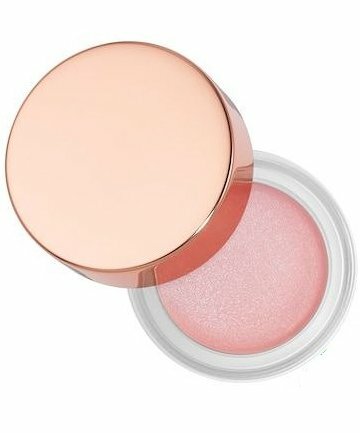 This emollient-rich luminizer contains actual rose quartz powder to revive dull skin. A nourishing blend of antioxidant rosehip oil, coconut oil and the brand’s signature noni fruit extract help improve skin from the inside out. A few dabs can wake up any complexion. Orange, red and brown tones are a dead giveaway that you’re wearing makeup. 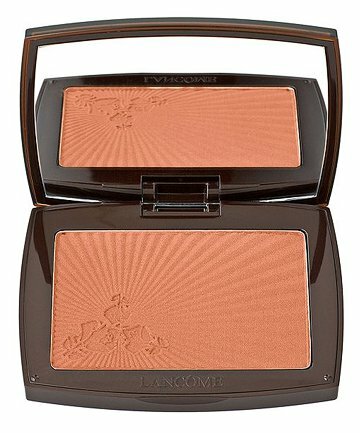 The two shades in this bronzer have a touch of pink to mimic a real-deal glow. 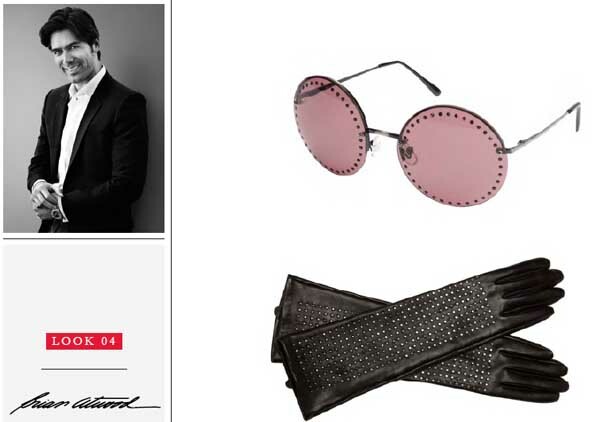 Mix the shades together or wear them individually. The result is a buildable, natural finish that’s just the right shade of sun-kissed. 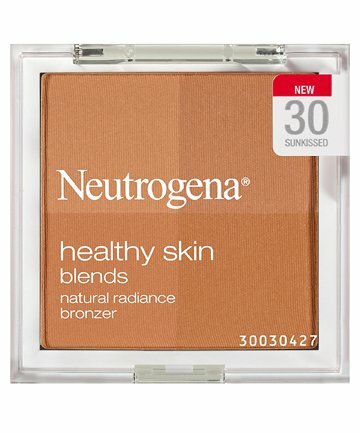 Say goodbye to sallow skin with a few swipes of this bronzer. It’s available in three shades that help bring convincing warmth and color to pallid complexions. 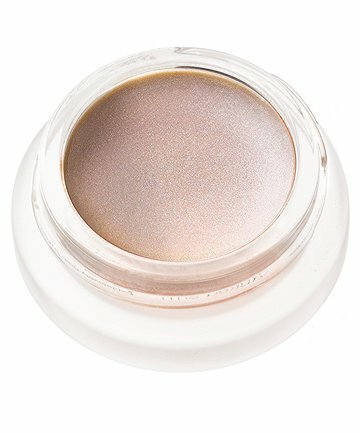 Prismatic highlighter addicts will like the touch of shimmer in the formula, which looks great in photos and IRL. 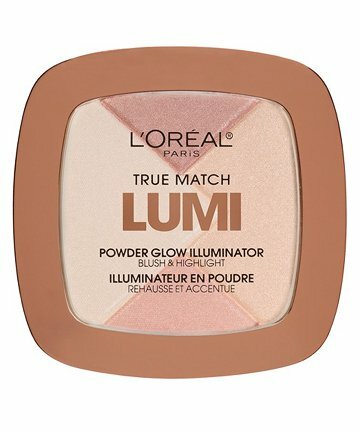 This illuminator will come to the rescue when sun-deprived skin needs a touch of shimmer or a full dusting. It was designed to work with all skin tones and to flatter whether worn on the entire face or to accentuate certain features. The icy blue, peach, pink and yellow tones have the perfect amount of frost for a flattering winter queen look. 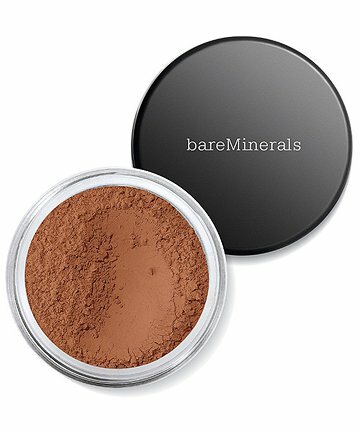 Apply this natural-looking bronzer and people might think that you just got back from vacation. The talc-free formula leaves behind a soft-finish warmth that lasts throughout the entire day. Moisturizing ingredients help counteract the drying effects of harsh weather. 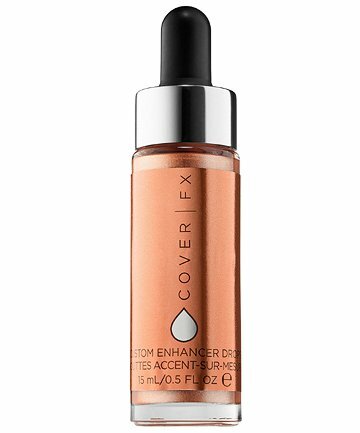 The entire Custom Enhancer Drops line will do the job of bringing skin back to life. The versatile liquid illuminators include holographic shimmer, rose gold and golden bronze. The concentrated pigment formulas are less intimidating when mixed with other skin care and makeup products.